Opening Doors is a user led organisation run by people with learning disabilities for people with learning disabilities. 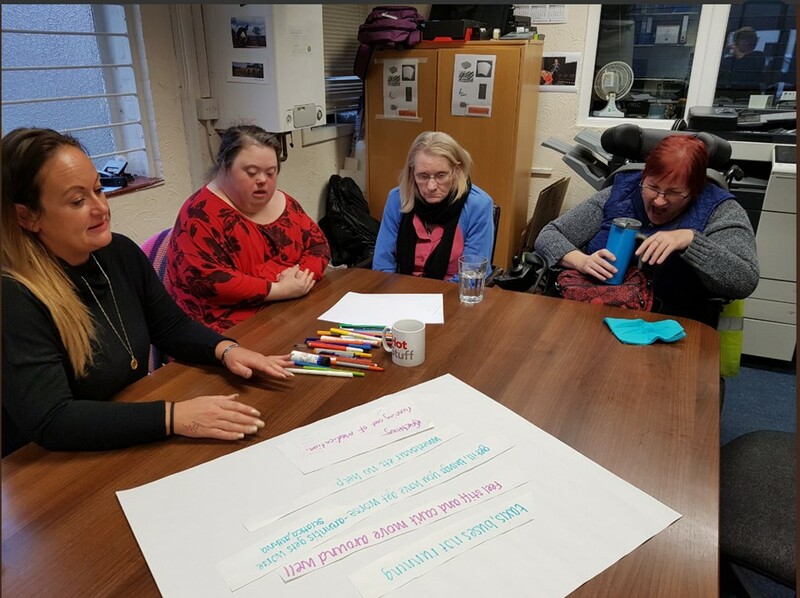 The group offers a range of training for their members across Norfolk, on topics such as budgeting and managing their tenancies, so that individuals can live independently and develop the confidence needed to make their own decisions. The group has been awarded a grant of £4,970 form the The Surviving Winter funding to support 50 adults with learning disabilities to complete a ‘My Winter Plan’, outlining actions they can take to plan ahead for winter to ensure they stay healthy, safe, warm and well. Through interactive workshops individuals work together to identify the things they struggle with during the winter months, and what help and support will help them cope better with cold weather. The group is assisted to source information about support services and other issues raised in discussions, such as where they might get help with heating homes and obtain additional warm clothing. The plan will equip individuals with a range of information that will help them to be aware of the dangers of winter/cold weather and better able to cope with the challenges. The peer learning support approach this project is based on helps individuals develop self-help skills, self esteem and confidence and is recognised as being instrumental in reducing loneliness and boosting mental health. Many organisations offer websites and guides about how people can keep warm and well during the colder months, however this is not always accessible for those with learning disabilities. Due to poor digital skills, lack of internet access and being unable to read and understand the leaflets many can be left without the valuable information to help plan ahead and avoid crisis. 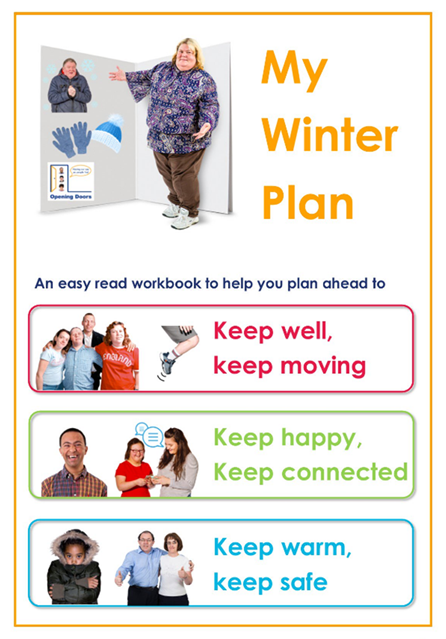 The ‘My Winter Plan Checklist’ will be shared with all 5 Locality Groups for people with learning disabilities and sent electronically to 20 learning disability service providers across Norfolk so they can share it with people they support. We are very grateful to the Surviving Winter fund for helping us support 50 adults with learning disabilities to plan ahead this winter to stay healthy, safe, warm and well.